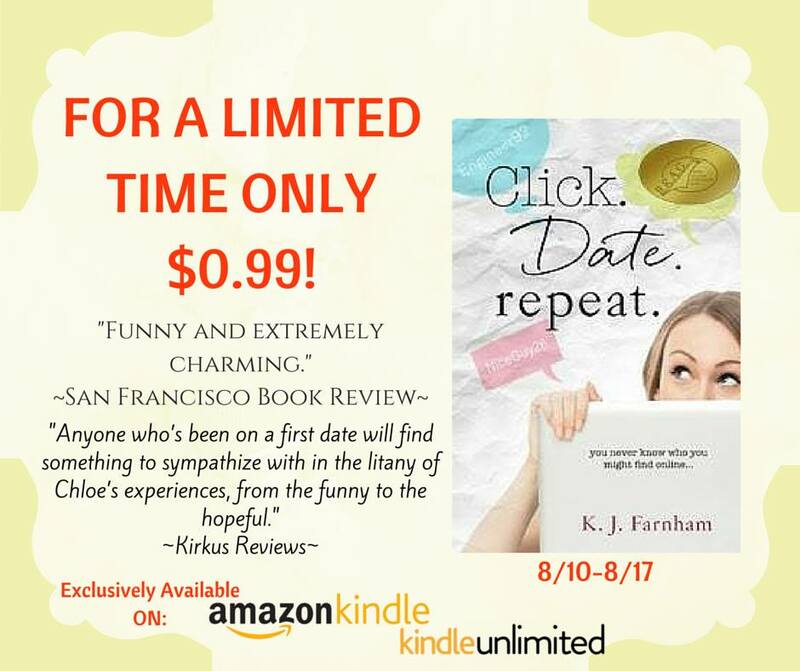 For a chance to win an e-copy of the book of your choice, visit my page on Facebook. *This giveaway is open until 12/23 at 8:00 pm CST. *Winners will be chosen by one of my kids and announced on Facebook. 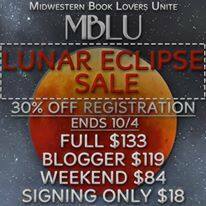 Get your discounted ticket to MBLU while they’re still available! The convention takes place at the Radisson Blu Mall of America! Book signing is open to the public from 10:30 – 1:00 on Saturday 10/24/15. 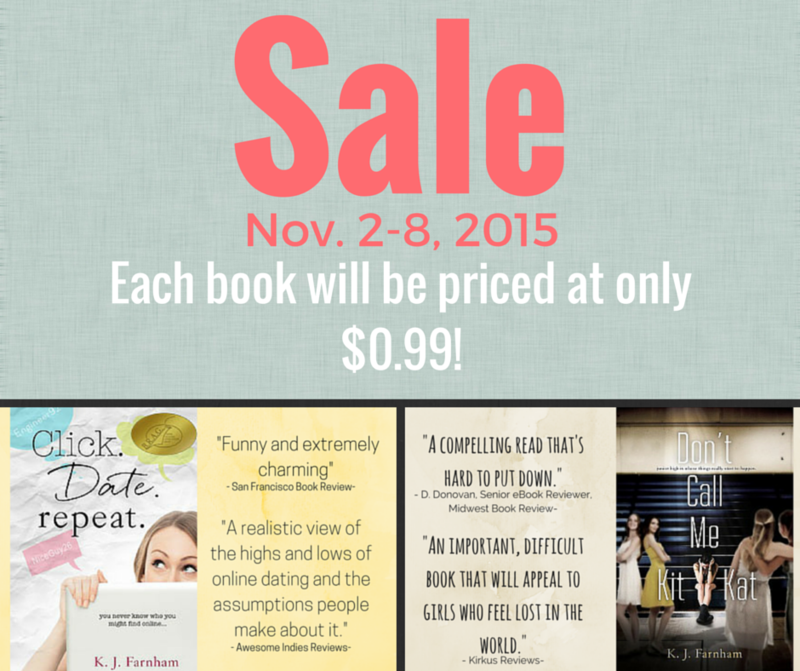 Bring your own books or purchase from the authors. Register early and get in with the conference attendees at 10:00 a.m. and avoid the lines. Check out the MBLU website for a list of participating authors. 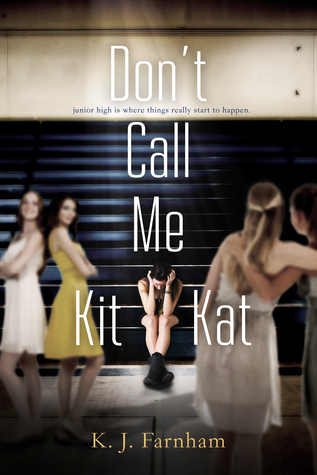 Are you part of a book club? If so, contact MBLU about the book club discount. Society focuses on body image. What do you want young teens to know about their bodies? Is your advice different for boys? Secondly, have you ever heard this quote by Maya Angelou? In my experience, people will also forget what your body looked like and what you were wearing. Honestly, the way you look right now won’t matter 20, 10, five or even two years from now. But the way you behave today—the way you treat people—will matter for the rest of your life. So love the miracle that is your body, but remember that it’s just a vessel. It truly is what’s on the inside that counts. My advice is no different for boys. 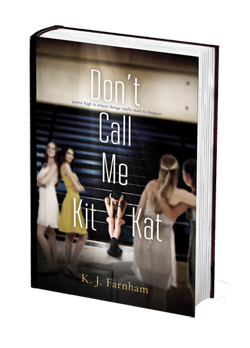 A powerful interview with DON’T CALL ME KIT KAT author K. J. Farnham on Eating Disorders & Body Image.